This weekend my family was in town and we had the opportunity to take off for a day of sight seeing and relaxation. 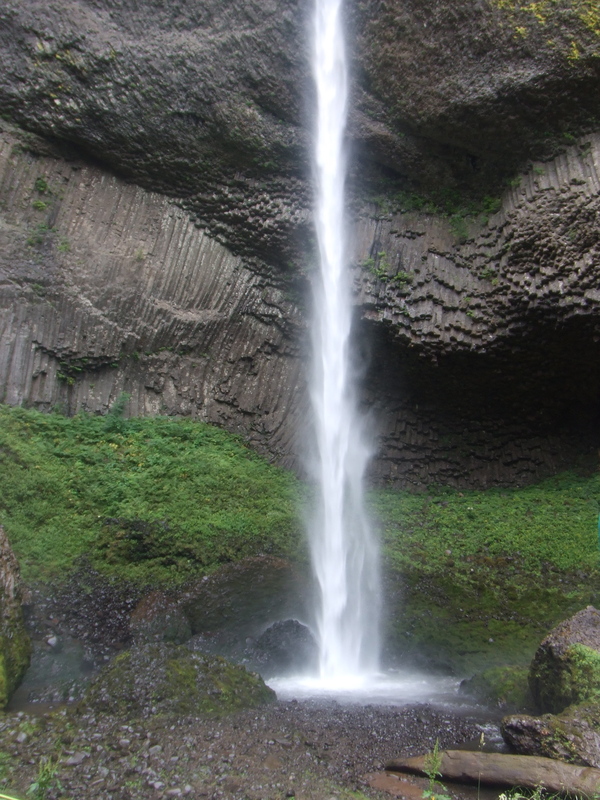 The picture is one of the waterfalls we got to see down along the Columbia River Gorge in Oregon. According to the World Tourism Organization the average American take about 13 days off a year. That is over half less than the rest of the world. The Japanese take 25, Brazil 34, and Italy takes 42. That really needs to change. If you are the person that barely gets up in the morning and drags themselves into bed at night because you are so stressed and work has you down. You have got to change something! Don’t be another typical American. Travel more, take long weekends, plan ahead! Take the opportunity to pull out your calendar and plan 4 long weekends or vacation get-a-ways for the next year RIGHT NOW! If you don’t do it now, you never will. If you can plan those trips today, you’re already ahead of the rest of America. Not only will taking more time for yourself give you the opporunity to see more of the world and experience new things but getting away relieves stress and gives you the chance to start the week fresh. I know after taking some time to myself I am ready to start the week running. What can you do today to get rid of your stress and start living life. Being a student here at Parker, I understand stress. Thank goodness for 2-week-breaks between the trimesters.